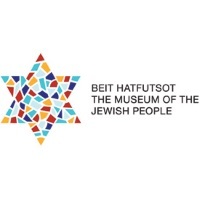 The intent of Beit Hatfutzot’s project is to further develop and expand the International School Twinning Network. It promotes professional exchange of ideas between teachers, while helping teachers feel a part of something larger and more substantial. Participating schools are able to gain access to a bank of resources and teaching tools which facilitate curriculum development and lesson planning. A website in Hebrew and English serves as a center for information and teaching materials, and as a platform for network members. Best Practices (40% of the website):This includes a portal to educational activities, lesson plans, educational initiatives and events in the twinning schools. It also includes a blog-spot for suggested activities. The project will develop at least 100 lesson plans and 100 suggestions for educational projects. 50% of the lesson plans and suggestions will come from schools in Latin America and 50% will come from schools in Israel. The project also will develop guidelines for material to be added to the website. Interactive Toolbox (40% of the website): This provides a safe, monitored platform for communication among network educators. It will include an arena for personal and public conversation; tools for posting assignments and discussing results; multi-user video-conferencing, and a tool for completing questionnaires and comparing results. Youtube clips and PowerPoint presentations will showcase successes of the twinned schools and trigger further activity. Knowledge (20% of the website): This section provides a portal to information about the Jewish people and Israel, with links to news and current affairs. Each section of the website will contain both original materials, and materials borrowed from other sources. The project began in March 2013. Initial focus was on design of the website and development of new materials. A 4-day in-service training seminar took place in Latin America, and a 3-day training seminar was conducted in Israel. The second group of schools begam the twinning project in September 2014. In-service training will be conducted with the new group of 10 schools from Latin America, and Israeli partner schools. The Pincus Fund for Jewish Education is proud to support innovative projects that utilize new technologies, and is excited to see a project that will create an active community of educators who share experience, ideas, and resources. 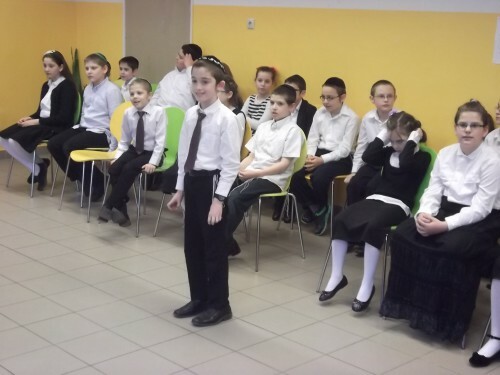 Projects like this can easily be duplicated by schools outside of Latin America, creating new opportunities for Jewish education across the globe.